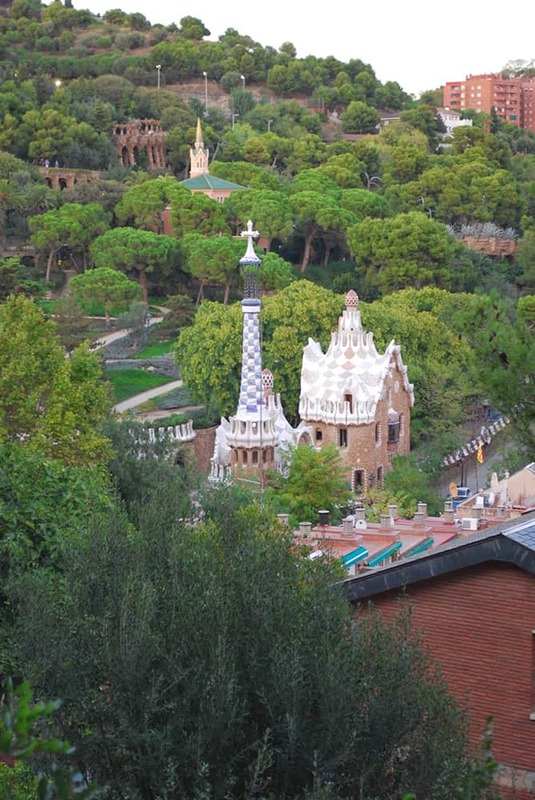 Park Güell is where Guadi took a beautiful piece of land, and added his creative touch to the inherent beauty of the landscape. 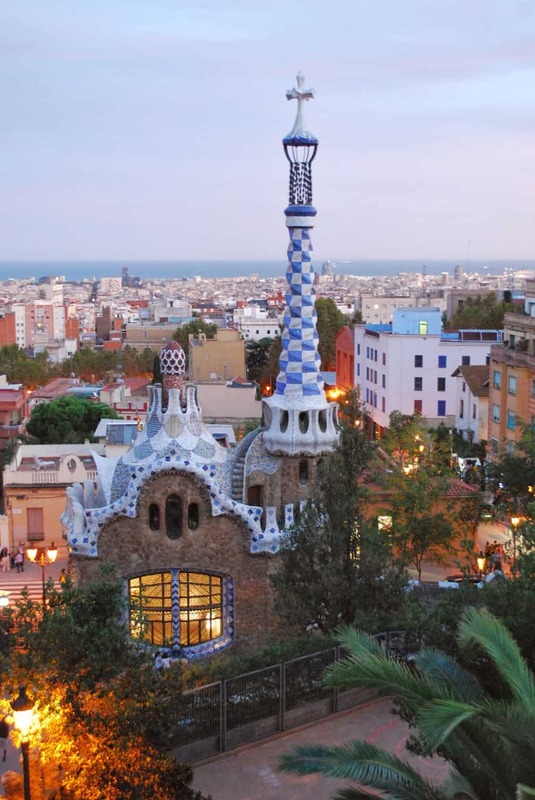 The sweeping views of the city and the mediterranean are worth the price of admission but are easily overshadowed by the fantastic, funky architecture throughout the park. 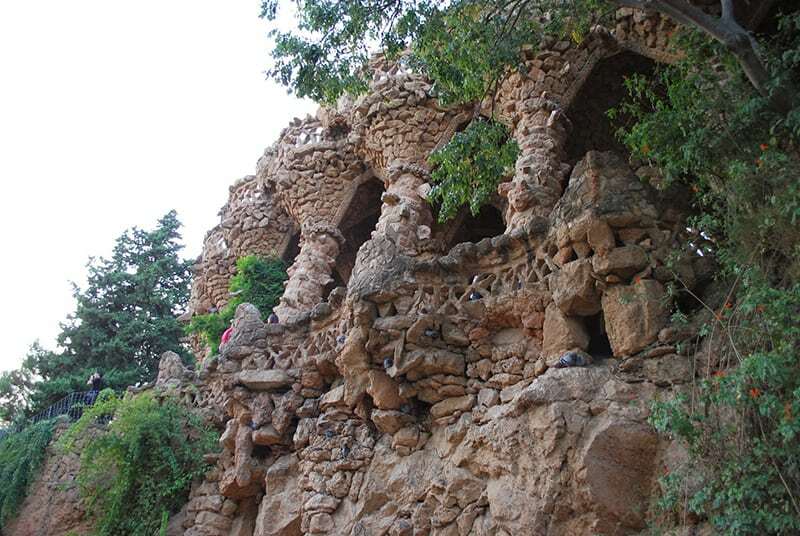 Avoid the heat – Park Güell can get very hot in the summers, so try going earlier in the day if your visiting in the summer months. 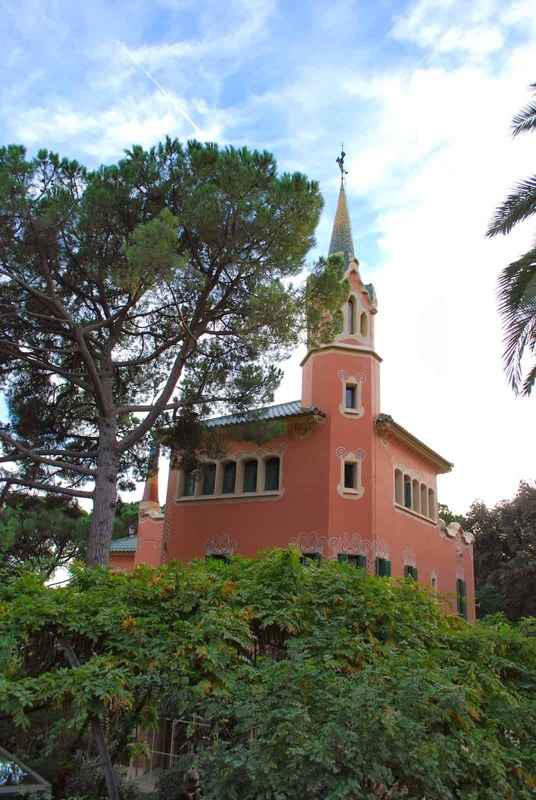 If you’re in Barcelona for a longer trip, check when their free hours are. 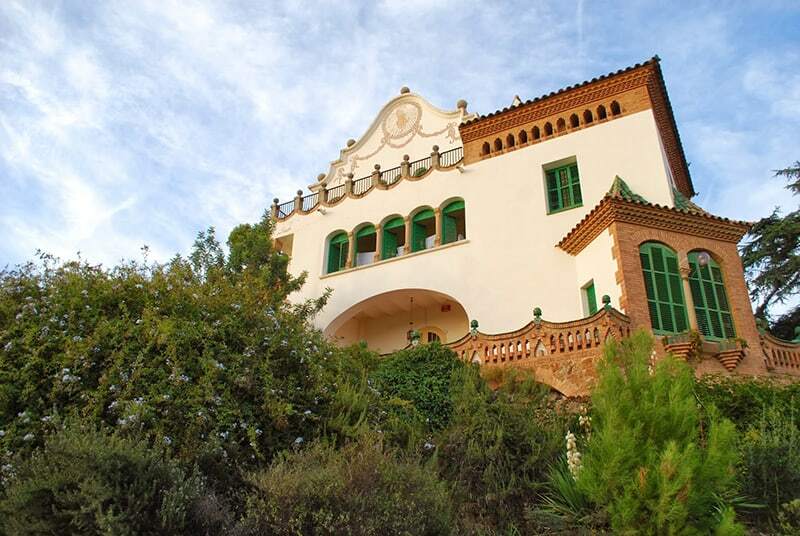 You will only get limited access, but it’s a great way to spend and afternoon if you have some extra time. 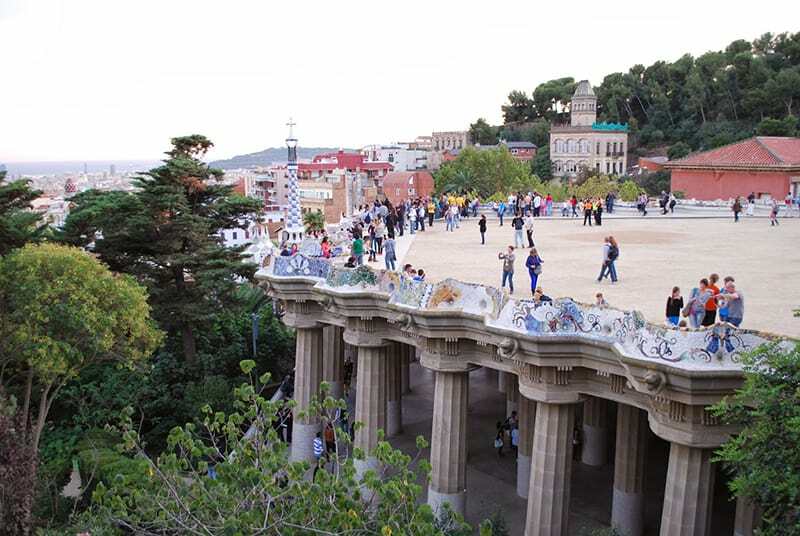 Consider doing one of the Gaudi Tours or Barcelona tours, for a little bit extra you can skip the lines (which can be very long), and you can see more of the city in the same day.